It's National Mac and Cheese Day! What a great day to celebrate by finding or making your favorite mac dish and enjoying with friends. 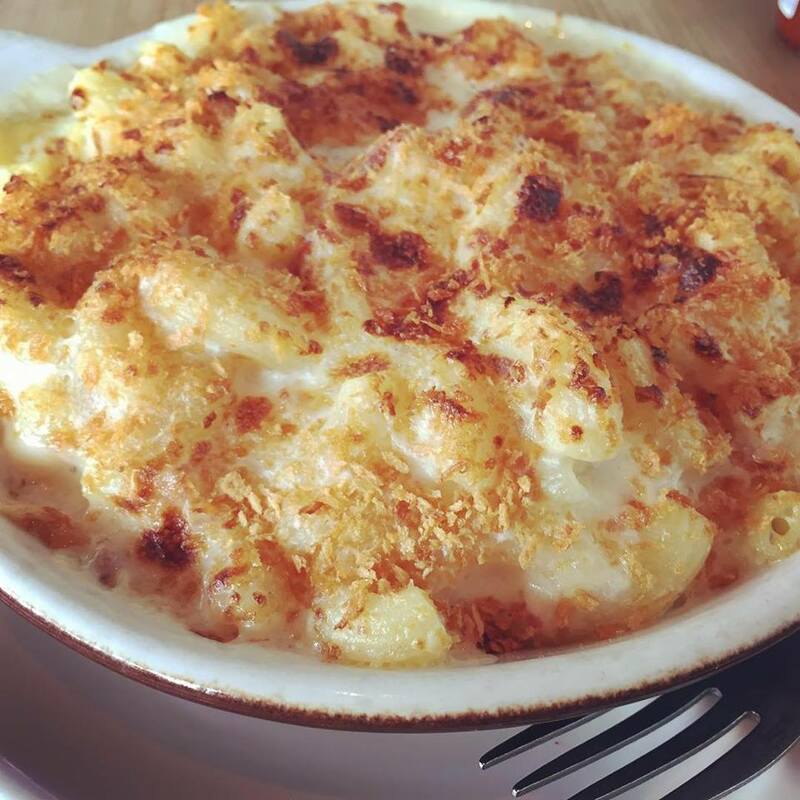 It's not too late to get your mac and cheese fix. Some places around the country are really celebrating, like in Baltimore, Maryland, you can get a free small mac and cheese from Noodles & Co. I went to Homeroom with a friend at lunch today and we weren't the only ones with the same idea. Not long after parking, the line was already forming and by the time we had been sitting just a few minutes, there was already a small group of folks sitting outside the restaurant waiting to be seated. But we were some of the lucky ones. We got seated right away and I was so excited to get my mac and cheese fresh from their kitchen. So fresh, it was actually bubbling hot! 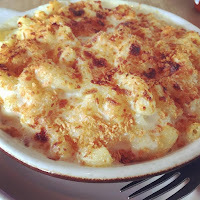 What are you doing for National Mac & Cheese Day? Stumped for locations to visit or recipes to try? Maybe this infographic will help inspire some ideas! Happy eating and Happy National Mac and Cheese Day!